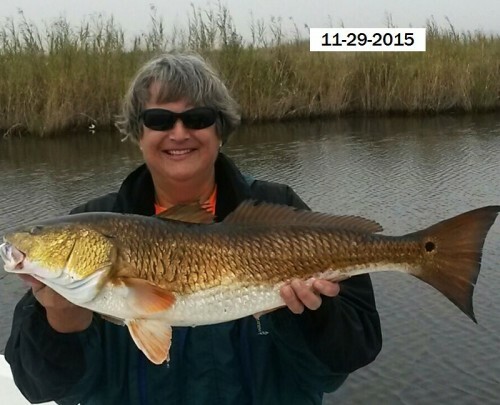 November 29-2015 Robyn W. & Fishing Friend Rhonda Have a Fun Day on Lake Calcasieu with Captain Tommy!!! 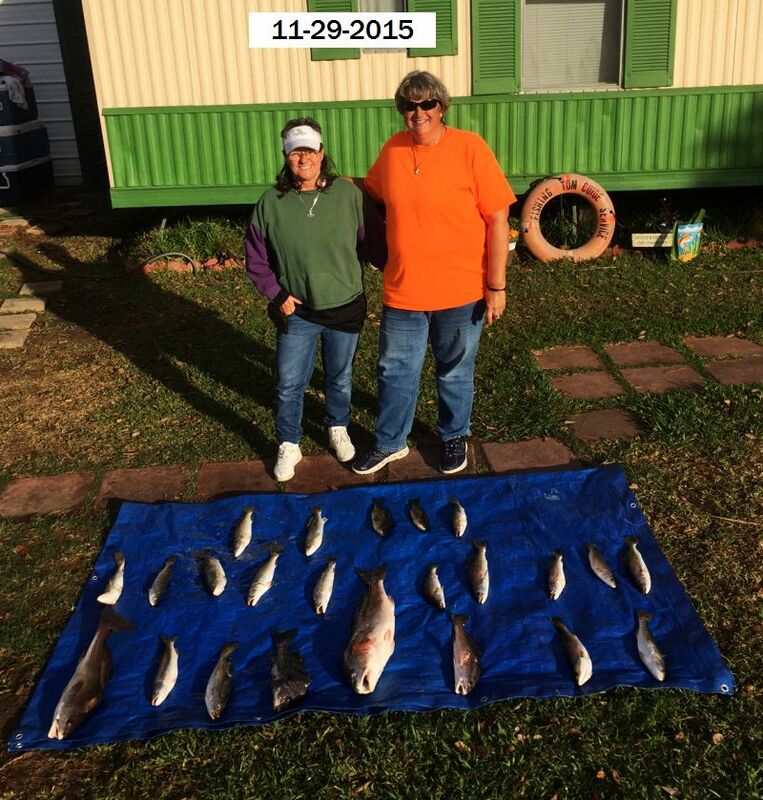 November 29-2015 Robyn W. & Fishing Friend Rhonda Have a Fun Day on Lake Calcasieu with Captain Tommy! 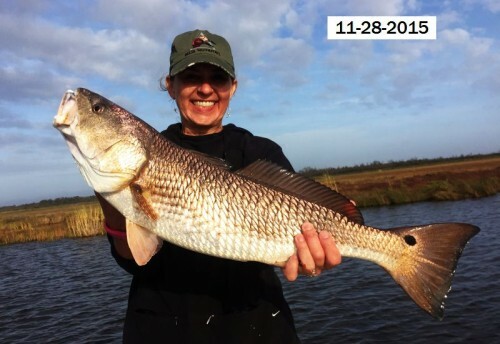 Robyn had big fish with this nice 7 pounder! 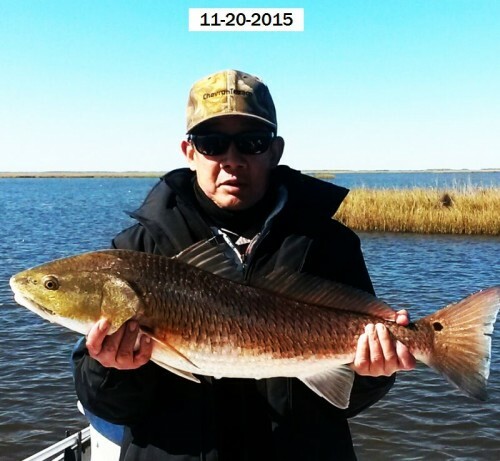 November 28, 2015 Roxanne T & Husband Gordan Catch a nice Limit of Lake Calcasieu Bronze Beauties with Captain Tom!!! 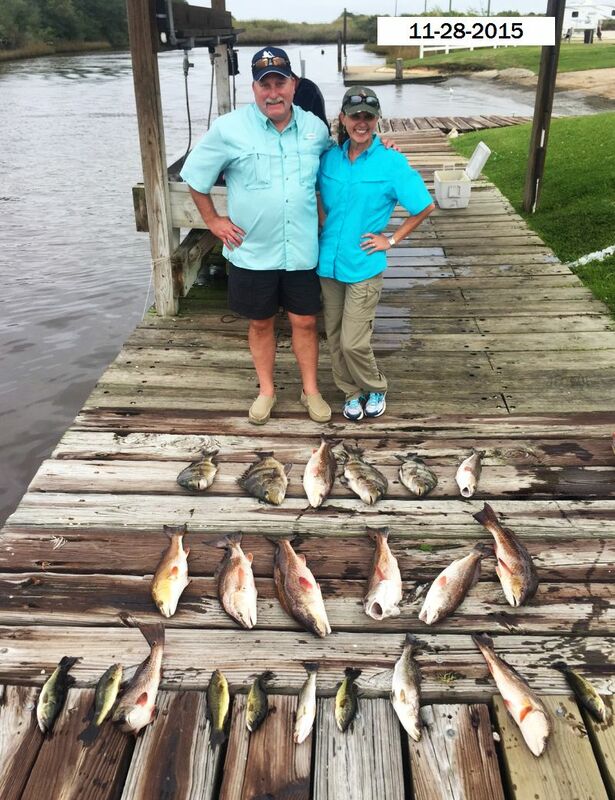 November 28, 2015 Roxanne T & Husband Gordan Catch a nice Limit of Lake Calcasieu Bronze Beauties with Captain Tom! 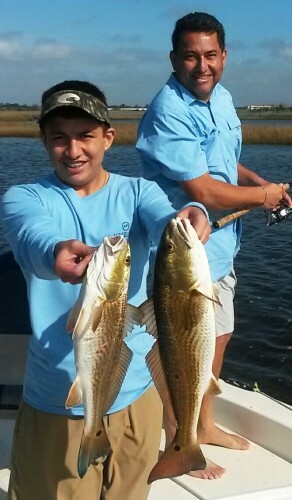 November 28, 2015 Geronimo G. & Family Have a Fun Day on Lake Calcasieu with Captain Tommy!!! 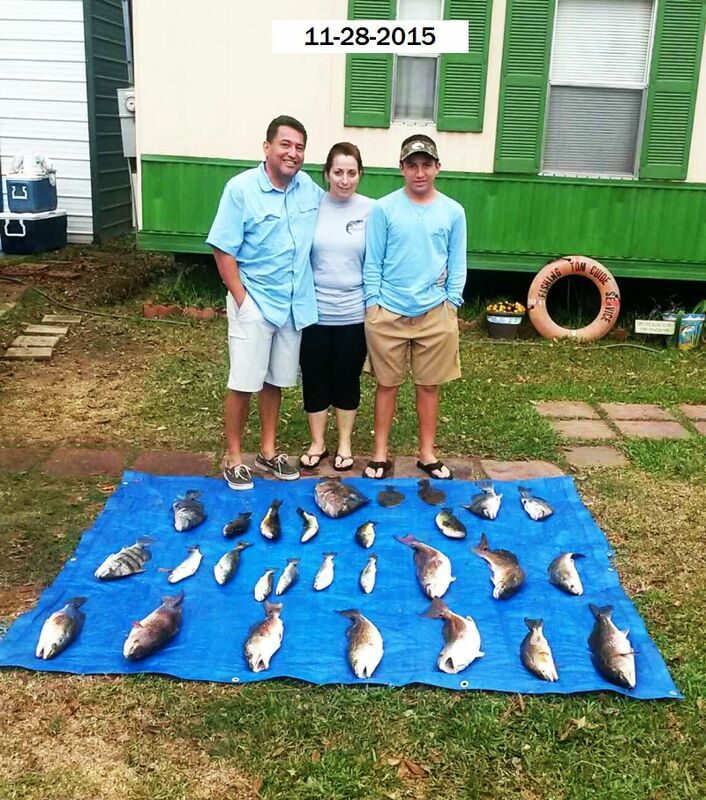 November 28, 2015 Geronimo G. & Family Have a Fun Day on Lake Calcasieu with Captain Tommy!! 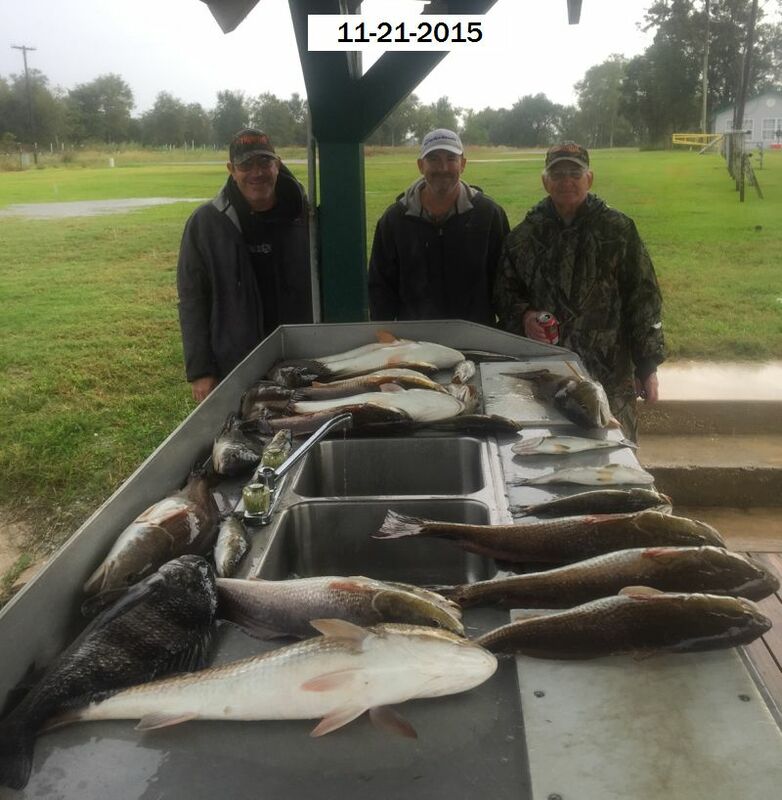 November 24, 2015 Kyle F. , Travis & Frank Have a Fun Time on Lake Calcasieu with Captain Tommy!!! 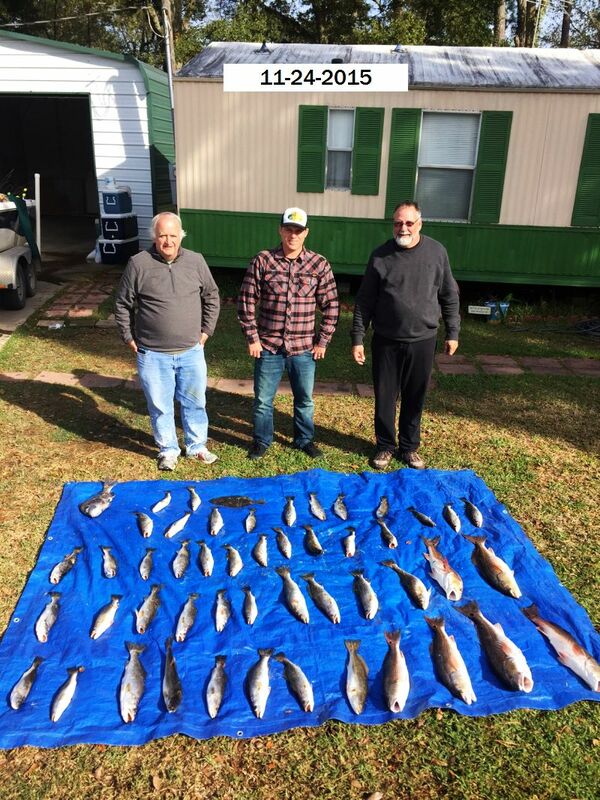 November 24, 2015 Kyle F. , Travis & Frank Have a Fun Time on Lake Calcasieu with Captain Tommy! 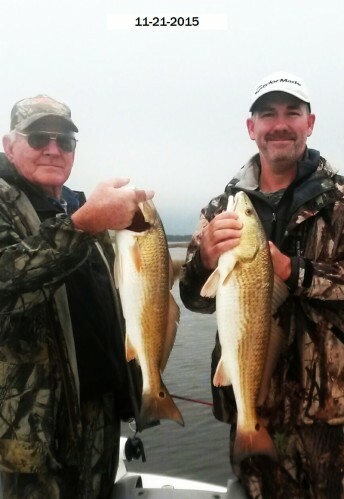 November 21, 2015 Not 20 MPH Wind or Pouring Rain Could Keep Eric D. & Friends from Catching Some Nice Lake Calcasieu Reds(& More) With Captain Tommy!!! 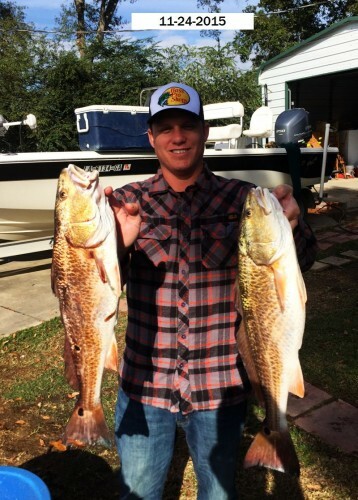 November 21, 2015 Not 20 MPH Wind or Pouring Rain Could Keep Eric D. & Friends from Catching Some Nice Lake Calcasieu Reds(& More) With Captain Tommy!! 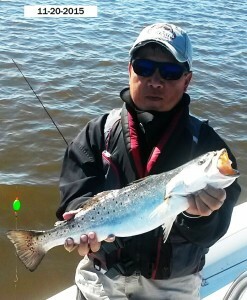 November 20, 2015 Howard L. , & Friends Cuo & Gill Have and Incredible Day Catching a Limit of Trout with Captain Tommy!!! 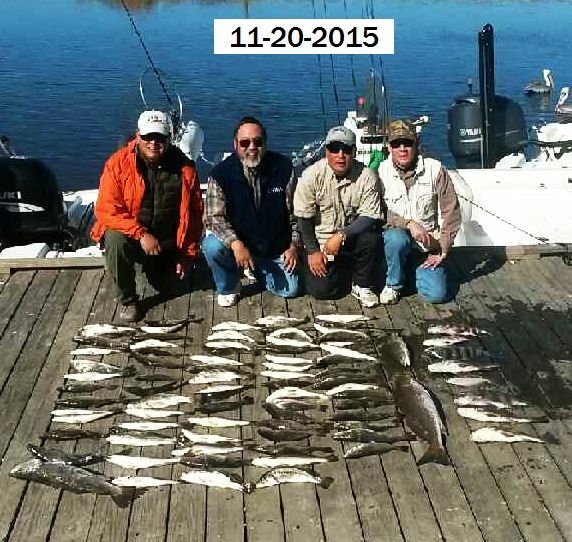 November 20, 2015 Howard L. , & Friends Cuo & Gill Have and Incredible Day Catching a Limit of Trout with Captain Tommy!